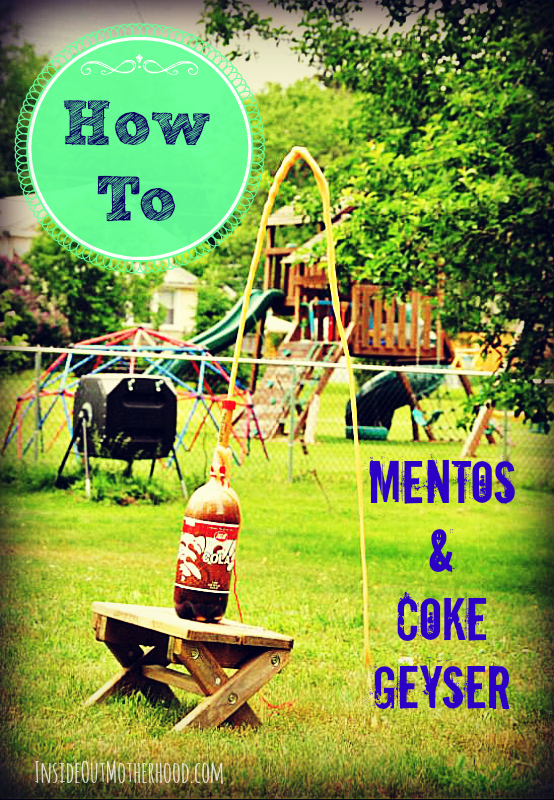 Mentos & Diet Coke: Time for some messy fun! And here’s the way to bring the fun into Science! 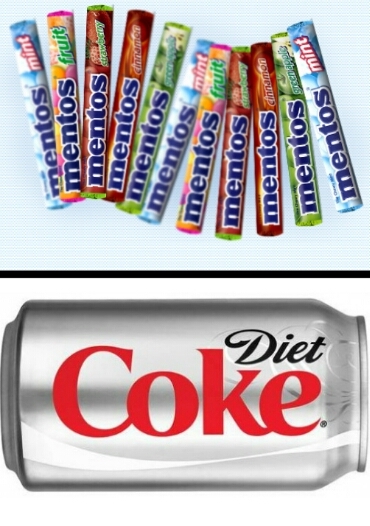 According to Wikipedia, “The potassium benzoate, aspartame, and carbon dioxide gas contained in Diet Coke, in combination with the gelatin and gum arabic ingredients of the Mentos contribute to the formation of the foam.” Here’s some more info to teach your kids the Whys and Hows of the experiment.